Meizu M3 Max is the latest Smartphone in the M3 series featuring almost the same specs as its predecessor; the Meizu M3 which is cheaper. The Meizu M3 Max sports a bigger 6-inch full HD display size an it's powered by a MediaTek Helio P10 chipset with octa-core 1.8GHz CPU and Mali T860 GPU. Measuring 163.4 x 81.6 x 7.94mm and weighing in at 189g, the M3 Max runs Android 6.0 Marshmallow-based Flyme OS 5.2, and offers support for hybrid dual SIM and 4G VoLTE. Color options include Champagne Gold, Silver, Gray, and Rose Gold. 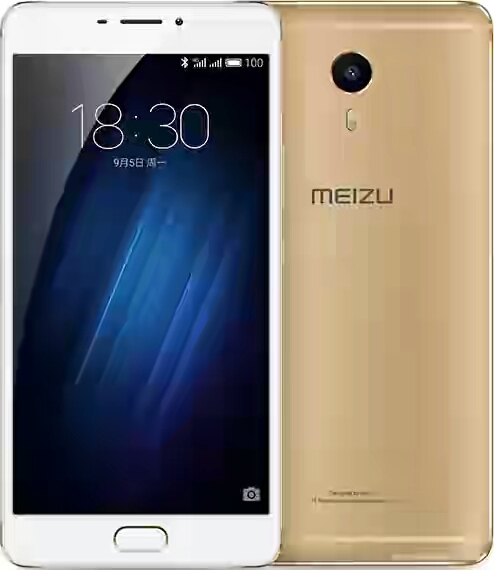 The official price of Meizu M3 Max is $255 USD. The full phone Specifications for the M3 Max is below. Bro wizzy my airtel 20gb plan wasn't deducted so I was wondering if subscribed within the ending of my sub will my remaining mb be added to the new sub? Battery capacity is arguably one of the outstanding features a geek look out for when purchasing a new smartphone because without the battery, everything on the phone is useless; in fact, it is as useless as a brick in your hands and smartphone manufacturers has noticed this.